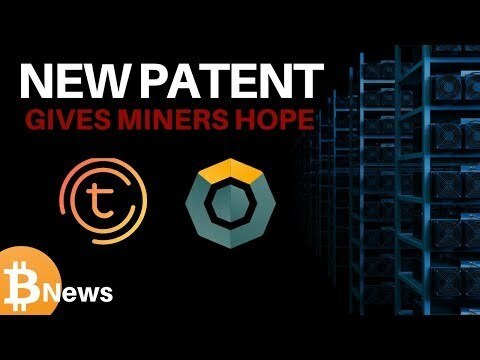 In this video, Mattie talks about Intel's news bitcoin patent. 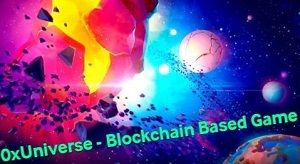 He also gives you the latest from our Community Speaks segment about EUNO as well as an update on Tomochain and Komodo. This is a daily segment. 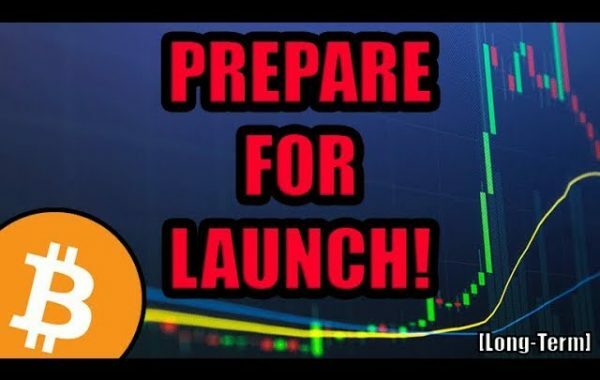 Previous Post:Will Bitcoin Hit $3,000 or Are We Getting Ready For a Bull Run? 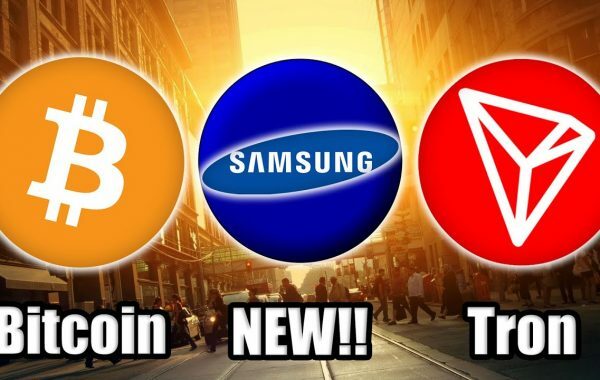 what is the logic of having so many different wallets? 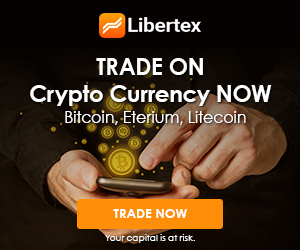 Is that the best way to gain mass adoption? cmon, clean this shat up u techies. the world is waiting. But still haven’t seen a good and reliable mining system to Mr Chris’s mining pool system and way of generating new Bitcoin (satoshi). Phillip Nunn ,chief executive officer of Manchester based investment firm Blackmore Group, is standing by his bullish prediction that the bitcoin price will reach $60,000 in December 2018, according to BusinessCloud, Right now i’m mining with Mr Chris’s mining pool. I addicted to this site, it really gives me a rush. But I think its ok to be addicted to BTC Mining with Mr Chris’s Pool. Do you know you can earn 0.5BTC in less than two weeks direct to your wallet with the help of Mr Chris you can easily contact him on email for more info on how his mining system works You are going to thank me later… contact him on chrispablo32 @ yahoo com its working for me.. I am seeing a bright future with his mining pool. It’s so easy to make money with his mining pool that I can’t explain 0.5btc in two weeks. What ever happened to the OG Jeff? ?